"Consider the lilies..." in a garden hat. "Consider the heavens..." in an artist's beret. 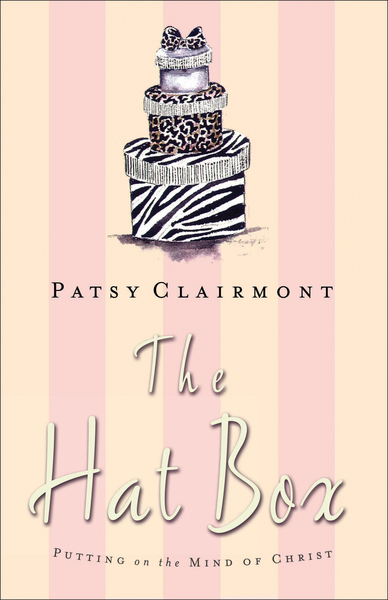 Using a variety of Bible verses beginning with this thoughtful verb, Patsy draws parallels to diverse styles of hats. The compact format and two-color fanciful artwork make The Hat Box an ideal gift. Patsy's playful approach yields a powerful truth that we can indeed have the mind of Christ if we are willing to consider the truths He has given in His Word.